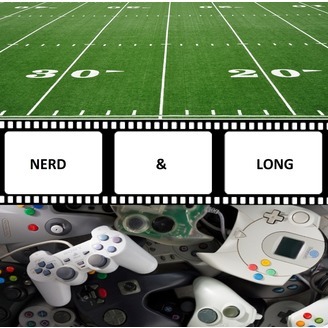 An eclectic mix of dork and jock, we'll ramble on a wide variety of topics that encompass the sports, cinema and video gaming world. Issue #45 - Was Rogue Really Number One? 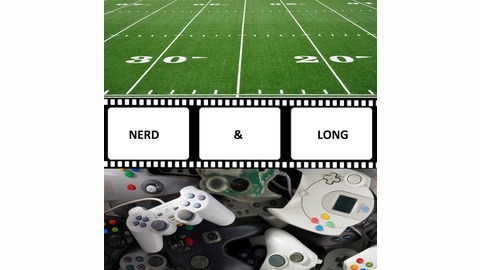 Issue #41 - Decision Night In America: Dak or Tony?